Steve Nash is a Canadian former basketball player who played 18 seasons in the National Basketball Association. As a youth, Steve often played soccer and ice-hockey with his younger brother Nathan, and only started playing basketball at the age of 13 years old. Steve Nash was an eight time NBA All-Star. 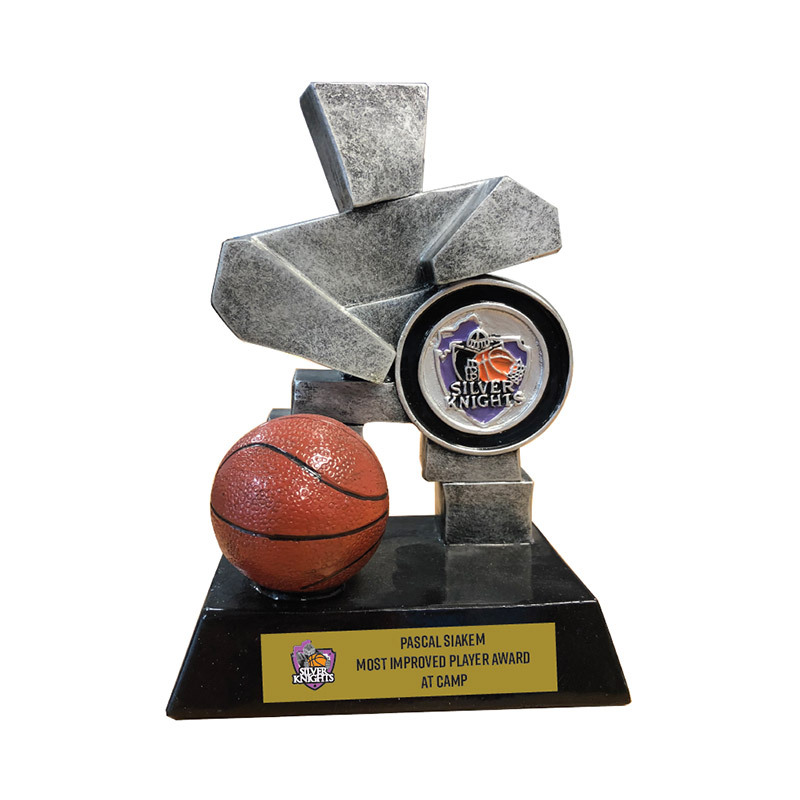 Twice, Nash was named the NBA's Most Valuable Player while playing for the Phoenix Suns. He currently serves as the general manager of the Canadian National Basketball team. Over his career, Steve Nash averaged 14.3 points per game, 8.5 assists (Impressive! ), and 3 rebounds per game. Kawhi Leonard was selected 15th overall by the San Antonio Spurs in the 2011 NBA draft. He won an NBA Championship with the Spurs in 2014. Leonard is a three-time All- Star, has two All-NBA first team selections, and three All-Defensive first teams team selections. Kawhi won consecutive year NB PA Defensive Player of the Year in 2915 and 2016. Steph Curry is an NBA current professional player for the Golden State Warriors. Steph is a six-time All-Star, and he has been named the NBA's Most Valuable Player, twice. He has also won 3 NBA championships with the Warriors. Many players and analysts have called Steph Curry: "The greatest shooter in NBA history". Stephen Curry's 2018 stats so far read as follows: He averages 28. 9 assists per game: averages 5.4 assists per game, and 5.2 made 3 point shots. As an overall shooter Steph shoots 43.6 percent main shots. Harden is an NBA basketball player for the Houston Rockets of the N.B.A. He was selected with the third overall selection in the NBA draft. In 2.012 James was one of the NBA's most prolific players. Harden was named the NBA's Most Valuable Player in 2018. Harden is a 7-time NBA All-Star. Harden is a two time member of the U.S National Men's Basketball team winning gold medals at the 2012 Summer Olympics and 2014 FIBA World Cup. 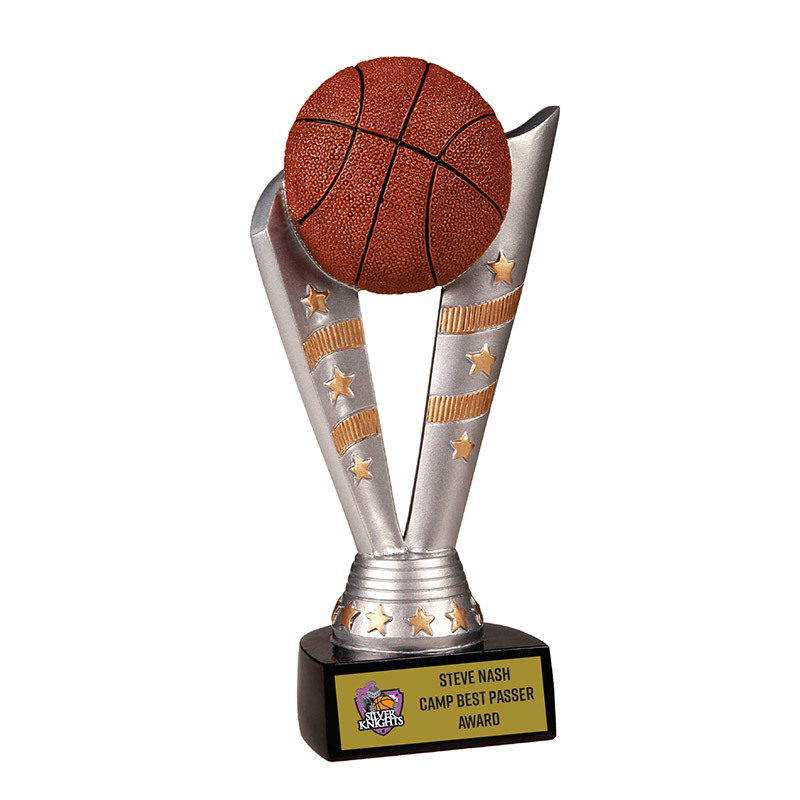 He is the current NBA scoring champion and one game in 2019 he scored a personal game best of 61 points. Harden is also the NBA's Assists leader in 2018. His career stats are as follows: Field Goal Percentage: 44.3; 3 Point Percent: 36.4 %: Average Points Per Game: 23. Pascal Siakem is a Cameroon professional basketball player for the Toronto Raptors. After attending New Mexico State University and playing basketball fort the Aggies, Siakem was selected with the 27th overall pick in the 2016 draft by the Toronto Raptors. In Cameroon, Siakem was an academic star and initially was planning to become a Catholic priest. Siakem only really started playing basketball at the age of 16, when he attended a camp. At this camp, despite Siakem having had virtually no basketball experience, he gained attention for his work ethic, athleticism and high energy level. "His effort was memorable!" quoted a scout that was present. Siakem played initially in the NBA-D League and won the Championship in 2017. 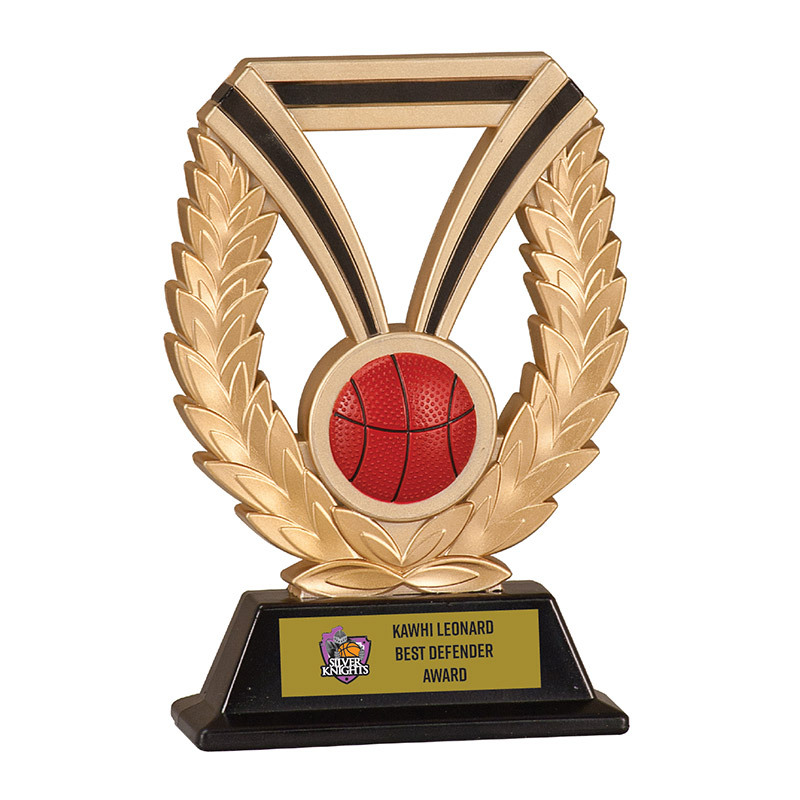 He was also NBA- D League Finals Most Valuable Player in 2017. In the 2018-19 season Siakem is averaging 15.7 points per game, 2.7 Assists/game, with a 3 point shot of 33.3%, and a Field Goal Percent of 55.8%. Tyron Curtis "Muggsy" Bogues is an American retired basketball player who had a career of 14 seasons in the NBA. Wow! He is known to be the shortest player ever to play in the NBA. The 5 feet 3 inches Bogues played point guard mostly for the Charlotte Hornets. Early in his life "Muggsy was raised by his mother, after his father went to prison. Later, "Muggsy" went to play four years at Wake Forest and in his senior year campaign he averaged 14.8 points, 9.5 assists (Impressive! ), 3.8 rebounds/game (how??) and 2.4 steals/game. Bogues was drafted 12th overall in the 1987 NBA draft by the Washington Bullets. Despite his small stature, Bogues managed to block 39 shots throughout his NBA span. Bogues reportedly had a 44 inch vertical leap, but his hands were too small to make a one handed swoosh dunk on the basketball net. Muggsy's career stats indicate that he scored an average of 7.7 point per game, 7.6 Assists per game, and 1.5 Steals/game. Canada's Bridget Carleton is one of the most complete basketball players in the NCAA"
Mother-daughter time for the Carleton's happened under a hoop in a high school gym. Bridget would shoot and her mother, Carrie, would rebound for her. They would talk about their days, the rhythmic swish and bounce provided for the soundtrack. Her mother, Carrie, is a physical education teacher and was Bridget's coach at John McGregor Secondary School in Chatham, Ontario and those hours after the bell had rung helped Carleton eventually develop into one of the top NCAA players. 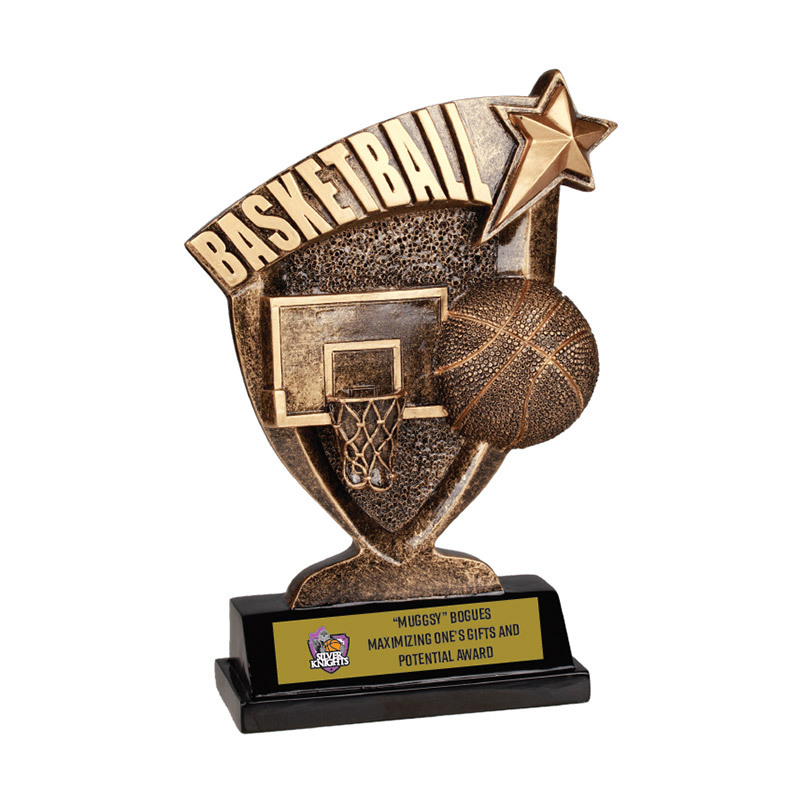 added to the "Wade Watch" list of candidates for the 2019 Wade Trophy, presented to the NCAA's top female player. The 6 foot 1 inch guard is considered to be among the most statistically complete players in the NCAA, averaging 8.2 rebounds (now that is a lot), 4.3 assists, 2.3 steals and 1.3 blocks per night. Carleton was also Canada's youngest player at the FIBA world cup. "We see Bridget as a highly intelligent player, who can obviously shoot....she's kind of an understated player as she is not "flashy" in any specific way, but she does all the other intangibles really really well! ", states Canada's head Coach, Lisa Thomaid. Jamal Murray is a Canadian (from Kitchener Ontario) who is a professional basketballplayer for the Denver Nuggets of the NBA. He played one season of college basketball Kentucky and then was drafted as the 7th overall pick by the Denver Nuggets. When Jamal was only 13 years old he was already playing pick up games against top high school players and college players. His father during this time put Jamal through Kung Fu exercises, including meditation. 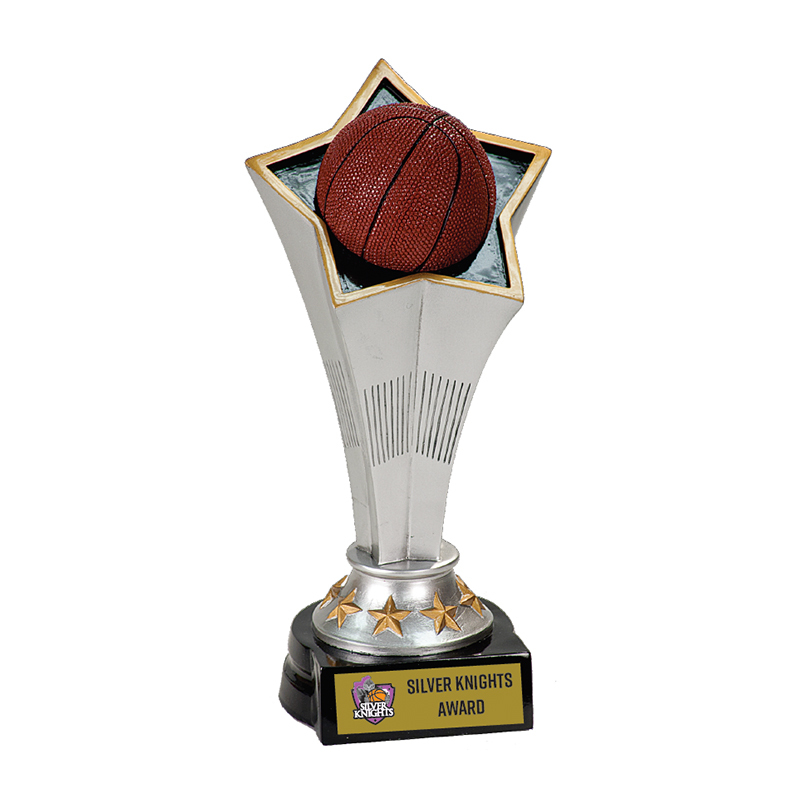 This player epitomizes the values and beliefs that are held dear by coaches of Silver Knights. This player is a team player, always thinking of how his/her contribution can benefit the team as opposed to him or herself. They desire to share the ball, and are more interested in making their fellow teammates look good than by scoring themselves, and as such value the great pass even more than the personal scoring. This player is totally unselfish in his or her play. 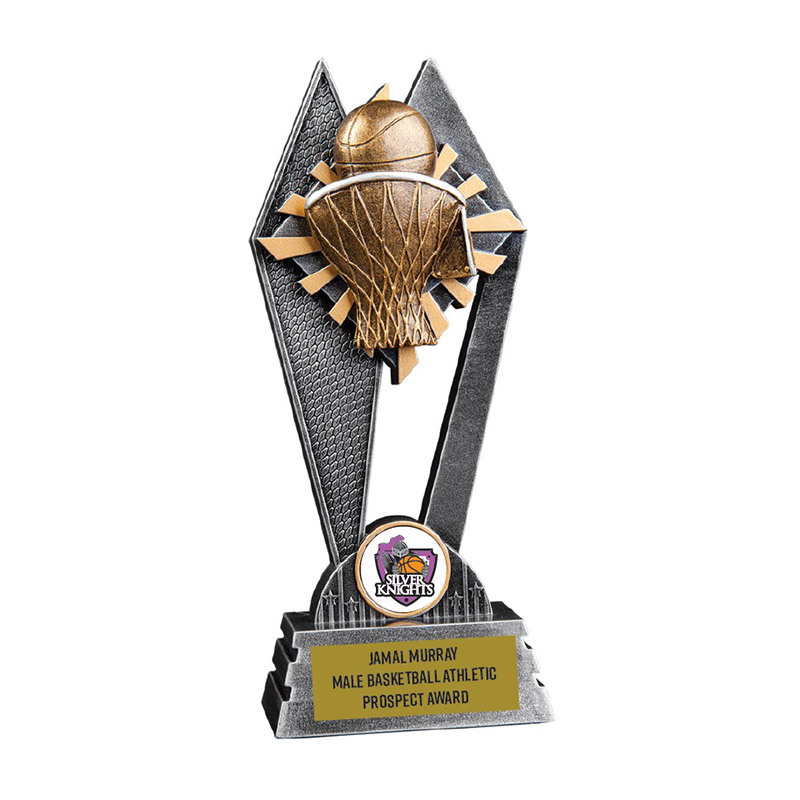 They demonstrate their leadership through their actions on the floor, always encouraging their fellow team mates and facilitating and helping them. On the bench they are encouraging their players on the floor. 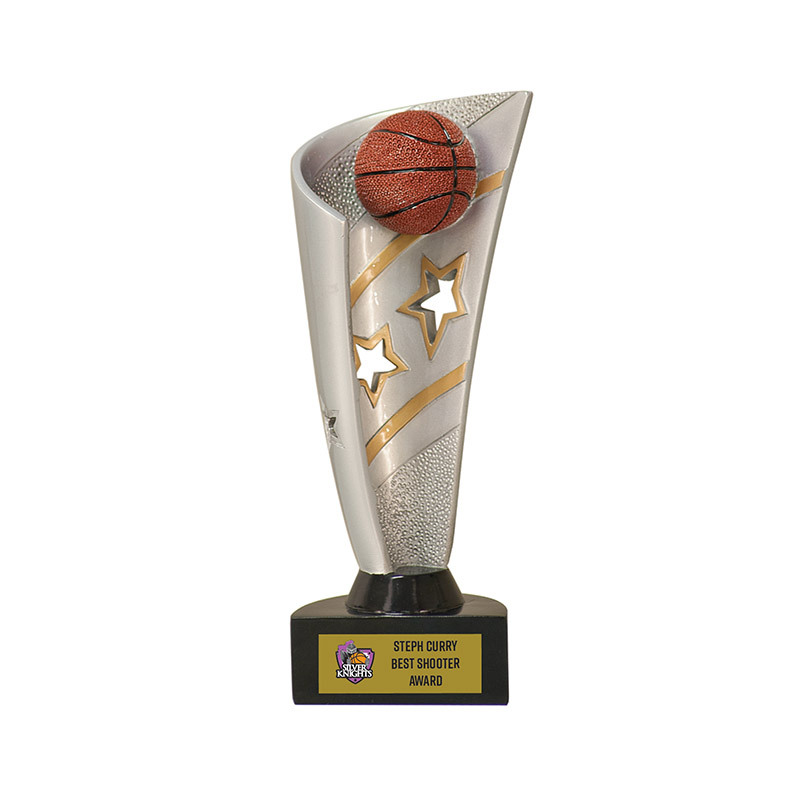 This player often is not the most talented in any one particular skill...for example they are not the best shooter on the team, nor the best offensive player, nor the best defensive player, but they are quite accomplished and well rounded in all skill areas and thus can contribute in a multitude of ways. This player works extremely hard (strong work ethic) at practice and is often the first player in the gym to practise and the last person out of the gym. Coaches refer to such a player as having a high basketball IQ and being highly coachable...always willing to listen and trying one's best to apply what the coach has requested. Such a player is always highly selfmotivated to get even better and to improve one's game to the next stage of development....they have a love/passion for the game and it shows at practise and at games. 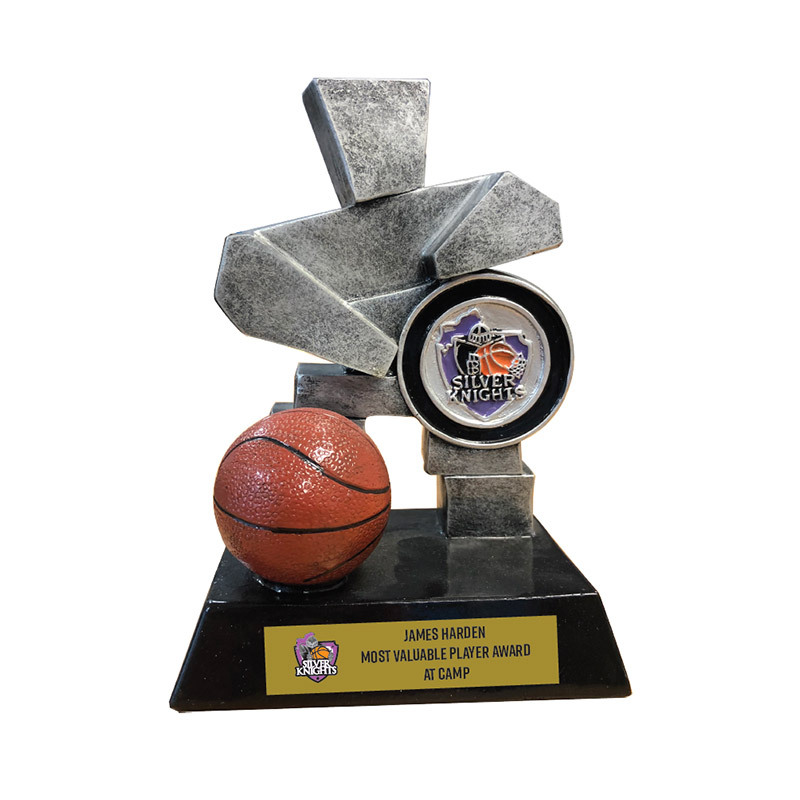 “Silver Knights Basketball Club has been partnering with Lou Silver Trophies in a mutually beneficial relationship for the past 15 years. 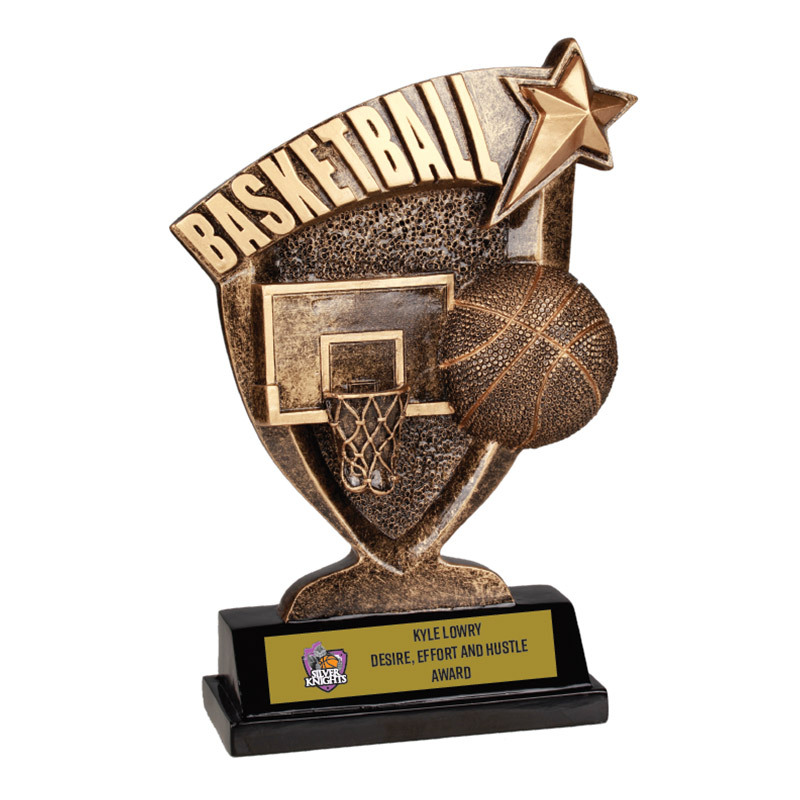 We have consistently over these many years always found Lou Silver Trophies to provide quality service as their #1 priority. 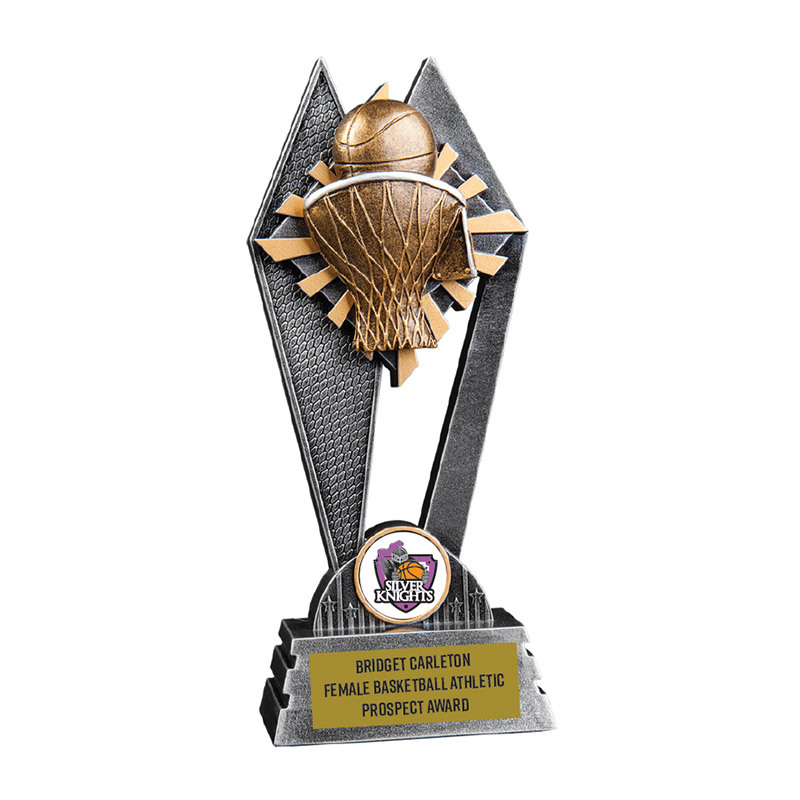 Further they have always offered us outstanding value for the high end awards and trophies we have purchased for our house leagues and Elite basketball camps.